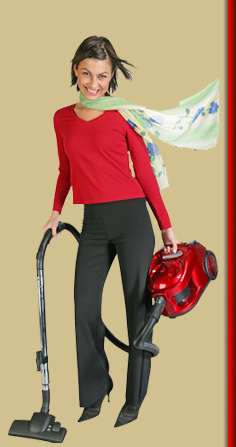 ME Cleaning Services offers every solution for Commercial and Office Cleaning environments. Our professional crew is trained to leave your areas spotless and ready for work. We will perform every service you need with quality that will exceed your expectations. We can also custom design a cleaning program to meet your specific requirements. Me Cleaning Services offers One-time, occasional, and Regularly Scheduled Commercial Cleaning Services for Banks, Offices, Retail Stores, and Factory Offices in Daytona Beach, Ormond Beach, and all other surrounding areas. Save yourself the time, and let us handle your Move-In or Move-out cleaning as well. Planning a Special Event? Me Cleaning Services also offers Special Occasion cleaning; Office Parties and Luncheons, we will Clean it up and get it back to normal in no time! For Your FREE Estimate, Call Michelle at (386) 235-8452 or email Michelle. We are currently providing vacation rental cleaning services for Palma Bella, Bella Vista & St. Martin condominiums. The following is a detailed list of some of The Cleaning Services that will be performed. Your Commercial dwelling will be handled with care by our diligent and detail oriented staff. We arrive at your location fully equipped and ready to go, and we do the job right, the first time. ME Cleaning Services is fully Licensed, Bonded and Insured, and we offer you the assurance of our 100% Satisfaction Guarantee.